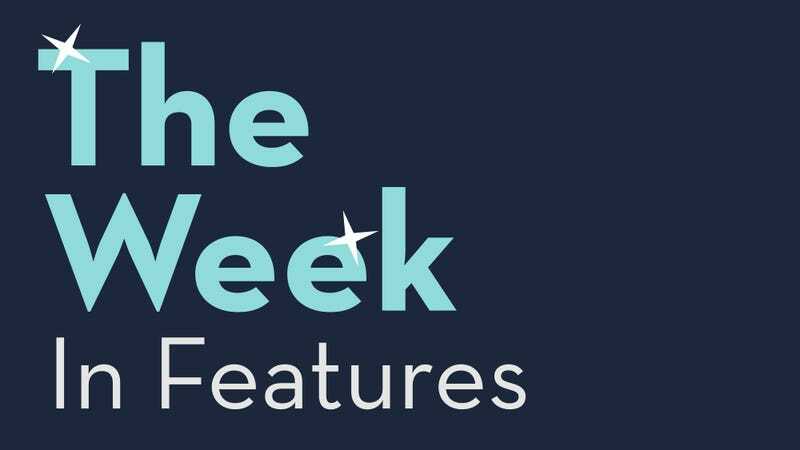 Here’s a compilation of our favorite features published this week. Be sure to follow along with our TV recaps and check out all our recent reviews. Maybe don’t turn real-life racist H.P. Lovecraft into the cuddly star of an animated kids’ movie? Why are so many big-studio musical numbers so bad? How can you be an expert at a game when you’ve only put a measly 700 hours in? What’s your most re-watched movie?